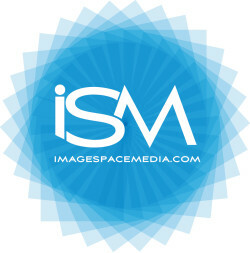 Want to see all the technologies used by imagespacemedia.com? Image Space Media is the first leading provider of In-Image advertising. In-Image advertising is a fresh and innovative ad solution that pairs brand messages with contextually relevant images to reach highly engaged audiences. Image Space Media unlocks additional premium, above-the-fold inventory for publishers and offers marketers access to a unique ad space that is polite, viewer-controlled, and linked directly to the image content. In January 2012, Image Space Media was acquired by Vibrant Media. For a quick look at additional technographic info on imagespacemedia.com or any domain on the web, download our Chrome Extension. Check out our help article to see how Datanyze Insider can help you.